There won't be a busier man in Ireland this winter than Mickey Graham. A man in a good predicament, but a predicament all the same. Graham took over the footballers of St Columba's Mullinalaghta three years ago with modest hopes and with low expectations. 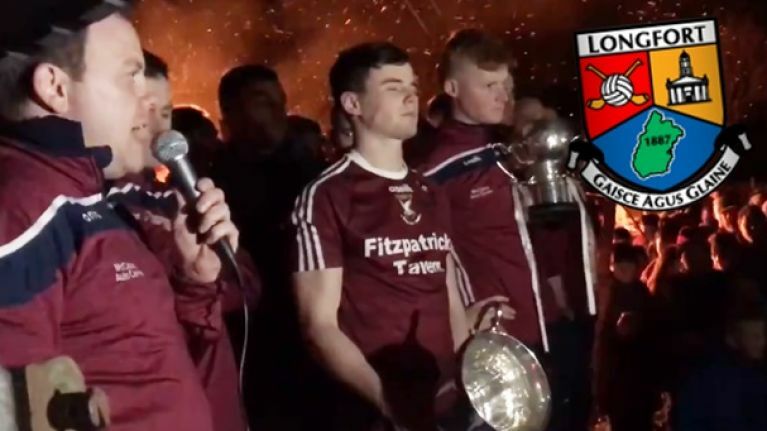 Three whirlwind years on and he's won them their first county title in 66 years, followed it up with two more back to back and all the way through it, him and his mighty Mullinalaghta men have been striving for more. Some amazing work done, but there was more to do. They've been leaning on the Leinster door for a few years and on a sumptuous Sunday in Tullamore, they beat that door down. And now every other club in the country is talking about them, inspired by them, envious of them, using them as an example. 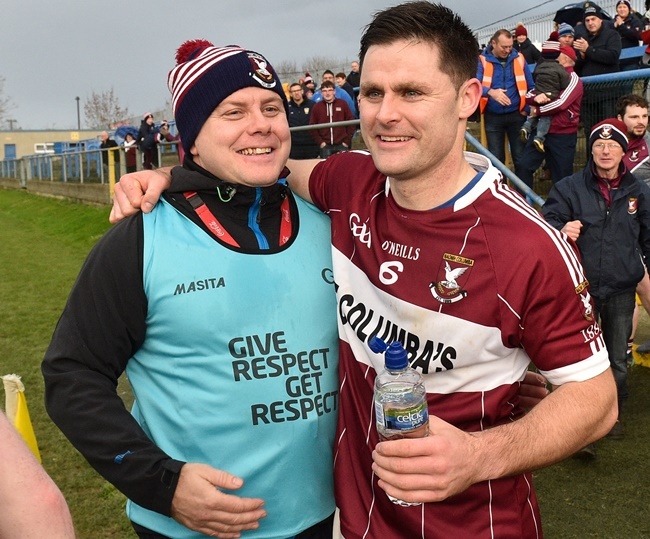 Against all the odds, the men from the half parish of Mullinalaghta in Longford defeated the cream of Dublin, the super club that is Kilmacud Crokes. With Ireland's largest club rattled after an even first half, it turned into a dogfight and when it comes down to guts and grit, the Longford men are hard beaten. That was exactly what it turned into and when the going got tough, the tough did what they do. 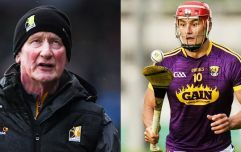 Paddy Fox took care of Paul Mannion, James McGivney jostled, harassed and annoyed every Kilmacud man to the point of heartbreak while captain Shane Mulligan blazed a trail. Mastermind of it all was that man Mickey Graham on the sideline and though he probably never envisaged it, he's got one hell of a new year ahead of him now. That's because he's already been appointed the Cavan senior football manager for 2019 and with Mullinalaghta's All-Ireland semi-final against Dr Crokes not taking place until February 19 - peak National League season - it's fair to say he's got a bit of a decision ahead of him now. Does he double-job it? Does he keep Cavan waiting? Does he go every second night? Does he go with two training sessions of a Friday night? Will he ever get a moment's peace again? It's question time and after speaking so well in front of their giddy supporters at the homecoming last night, Mullinalaghta let him know all about it with a brilliant banner in the parish hall. The scenes at that homecoming were something special. Graham isn't the only one facing a tough time. Longford's new manager Padraic Davis will face into the League - an important competition for them without 11 Mullinalaghta men. That's not ideal and it's not fair and it it all nods to the fact that these club competitions should be finished off in the one calendar year.